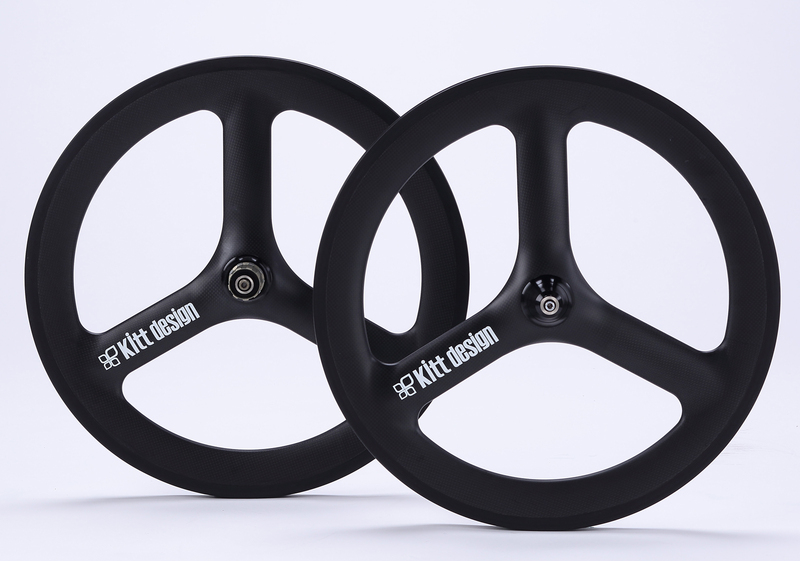 Tern Bicycles Japan Official Blog: Kitt design 20 inch Carbon Baton Wheels on Sale! 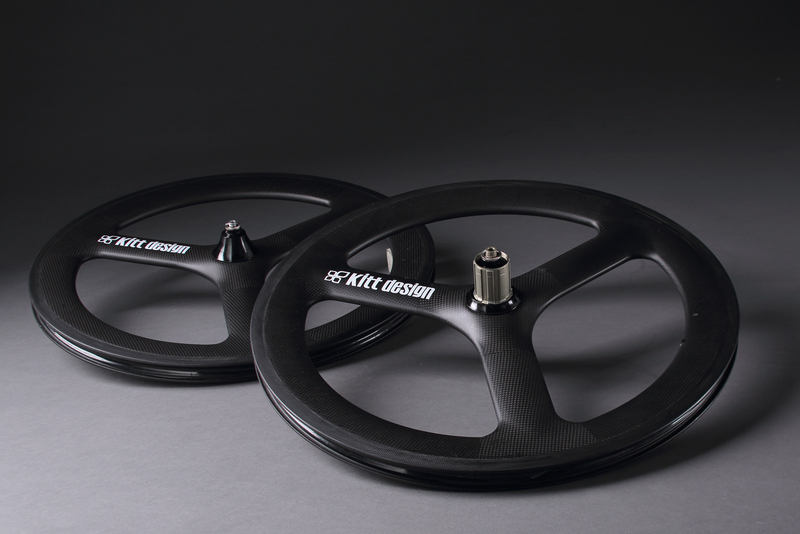 Kitt design 20 inch Carbon Baton Wheels on Sale! 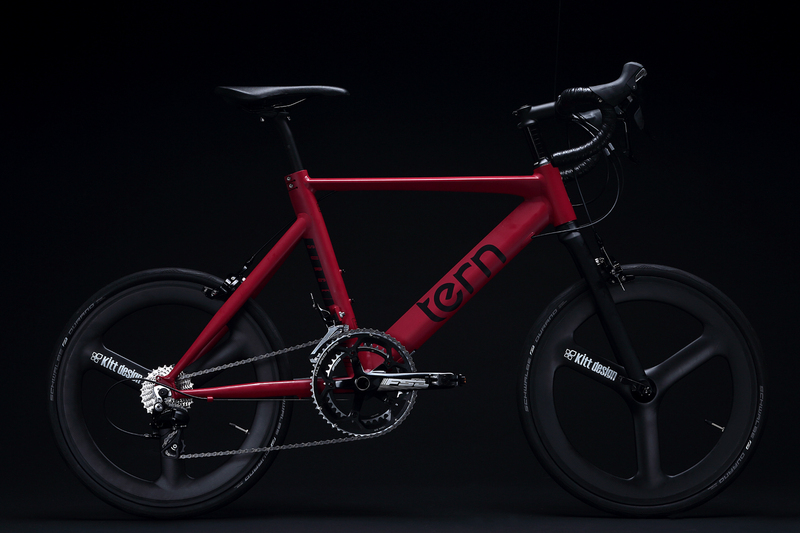 Finally on sale in coming March 2017 as an optional parts in response to many requests to be sold as single unit since it has received remarkable attention as soon as it was installed to the Limitted model "Kitt design Lab.003 Surge Ltd."of Tern MY2017 models. 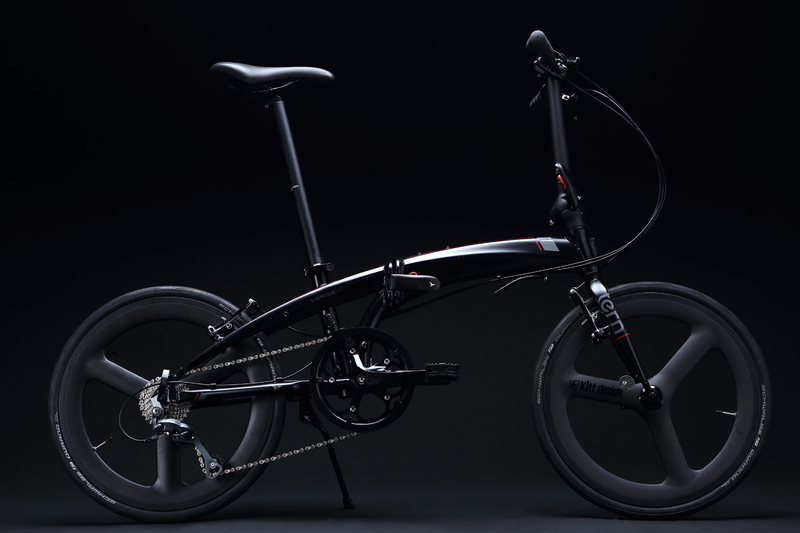 Both standard ETRTO 406/451 are lineuped in order to meet a requirement for various 20 inch small-wheel bikes. 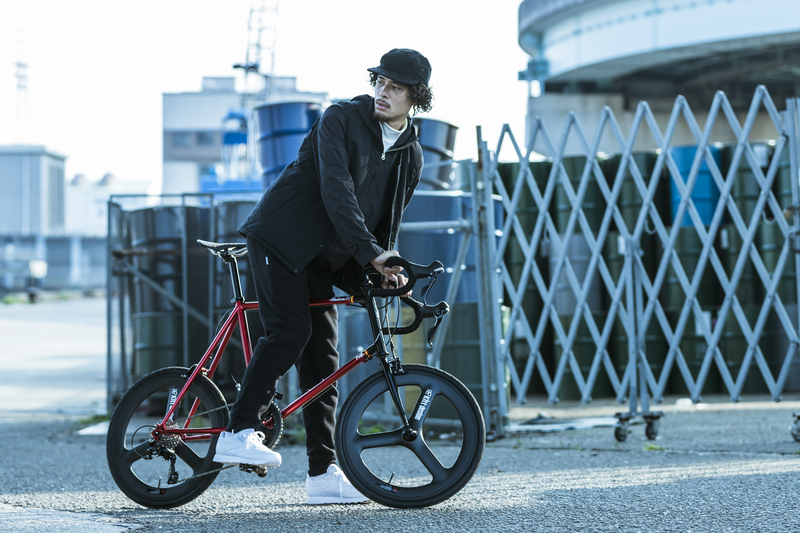 These wheels are also available to customize various folding bikes by front 74mm and 100mm. 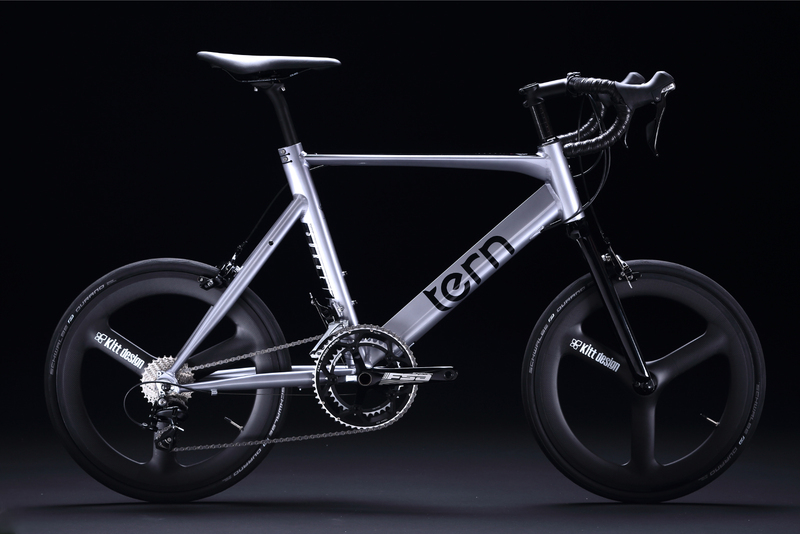 ETRTO 451 can be installed both of rim brake and discbrake system, available for 11 speeds(spacer for 9/10 speeds is included). The brake shoes for carbon rims are included in all rim brake wheels. By attractive 14 kinds of lineups, these wheels are useable for a lot of small-wheel bikes of various brands. Novatec hubs which have good reputation on rotation performance of originally designed sealed hub bearings are adopted and improve running performance by the smooth rotation. *Please feel free to contact dealers or shops regarding the price and other information. The item is limited in quantity. Please do not miss the chance of your purchase.